I was broke for the first 30 years of my life. My parents never made more than $14 an hour, and we grew up in the lower middle class. My mom worked two jobs and my dad would drive a taxi on weekends after working a 50 hour workweek normally. It was because of this I got really good at being frugal and learning how to find hot deals, and live as cheap as possible. In the past 2.5 years, I somehow figured out how to go from making less than $600 a month, to sometimes over $20,000 which is what I used to make in an entire year. Because of that, my budget, living expenses and mindset has changed. But what's surprising is what habits I still have, what I actually spend my money on. Keep reading to find out the 12 Questions to Ask Yourself to find out if you're rich yet or more importantly, if you're wealthy. Let's start with the actual definition and go from there as there is a huge variation on what is actually considered rich or wealthy. Luckily, this blog post should help define what is actually is that we're all striving to work towards. having a great deal of money or assets; wealthy. "most of these artists are already quite rich"
So far so good, but does a fancy watch, expensive car or even a big house mean we're rich? 1. Do you have to work to fund your lifestyle? If you work it is because you want to work, not because you need to work. 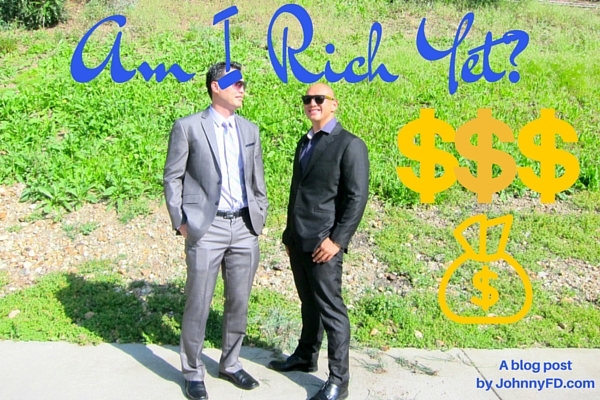 If the answer is yes, you're not rich yet, and neither am I. Even though I love what I do for work, the fact is, if I stopped working, my money would run. Most of my businesses are set up to be semi-passive so even if I stopped working today, money would still come in, and at least for the next year or two, it would be enough to fund my current lifestyle. 2. Does your unearned (passive) income you generate exceeds your living expenses. When I first read about passive income in Rich Dad, Poor Dad, I thought it was out of my reach. I wasn't a musician, TV star, didn't have any patents or royalties but now I have two books and a couple courses that are completely passive along with earned dividends from my index fund investments. That combined with my ultra low costs of living here in Chiang Mai, with $150,000 in investments you pretty much live off of just the dividend and growth as long as you keep your living expenses low. This is location arbitrage where as digital nomads we can pick and choose the most affordable places on Earth to live. 3. Can you afford to take the number of vacations you want to take during the year and travel as much as you'd like to? Finally yes, but only because I continue to work wherever I am as a digital nomad. This is rich hacking 101 where instead of having either a vacation or continue to make money, we can finally have both. The next goal is to have enough passive income and enough automation in place so I can go on a 3 week trek up to places like Everest Base camp without needing to check email. 4. Can you afford all healthcare or medical costs that may arise for you, your spouse, or any family members, including the cost of long-term care inside or outside your home? If I was in the US i'd be screwed as health care there is so overpriced and messed up. But luckily in places like Thailand I can afford to pay cash for great doctors and healthcare even without insurance which is another travel hack and benefit of being location independent. 5. 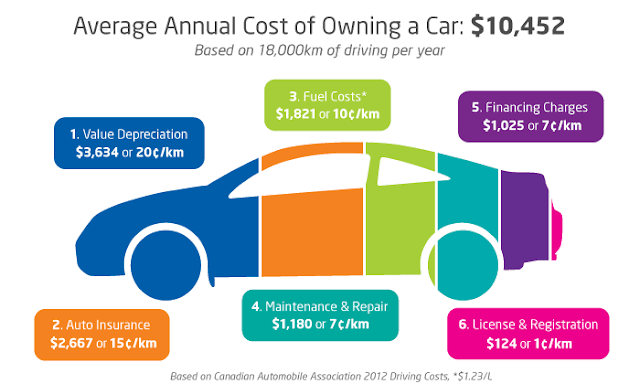 Can you afford to purchase new cars for you and your family without relying on bank loans? Yes and if I were to buy a new car, I would pay cash for it, as I've realized how ridiculous it is to over extend ourselves just to look cool in a fancier and fancier car every 3-5 years when we trade in. However, since I'm a business owner, I would most likely lease my next car because it'll be a tax write off. That or i'll simply use car share programs or Uber. 6. If you got divorced, would it not require that you or your family alter your lifestyle? It's probably a good thing I'm not married as this question isn't applicable to me. But in most cases marriage for men is a terrible financial investment for most men. If I get married it'll be to a woman who is rational enough to realize that herself and will insist on us getting a fair to both of us prenuptial agreement without me even bringing it up. For women, regardless of how much your total household income is, I would highly advise you to understand and be involved in your family's financials, as well as have enough skills and knowledge to be able to continue being wealthy independently if that ever happens. 7. If you wanted to, you could afford to pay college costs for all of your children or grandchildren without it affecting your lifestyle? Colleges and universities are becoming less and less important and the value of them are quickly disappearing. There is a big chance that by the time I have children and they are old enough to go to college it will be even more widely accepted that most college degrees are a waste of time and money. I'd rather spend the $20,000 a year on average helping my future children experience the world, start a company, buy as many kindle books they want to read, take online courses, and attend seminars and conferences. 8. Do you own your home and/or your vacation home outright with no mortgages for either? Right now I have enough money to buy a starter house in Austin in cash without a mortgage, put down a 25% deposit on a really nice house in California, or I could buy a luxury condo here in Chiang Mai without even thinking about it. 9. Can you afford to meet large, unforeseen expenses, without it affecting your lifestyle? For most people, unforeseen expenses is directly related to their liabilities, such as your house or brick and mortar business getting hit by an "act of god" that is not covered by insurance. Luckily I have very few liabilities, I have premium travel insurance that covers most things while aboard, and since I live a very minimalist lifestyle anyways I'd be able to cope with whatever may happen. 10. Do you have no financial constraints on your activities? Can do what you please, when you please, without considering the cost? As of right now, I'm finally at a point where if I want to go on a 5 day liveaboard dream diving trip I can. However, I'm still really smart with my money and generally don't waste money on luxuries. For most activities I enjoy such as doing Brazilian Jiu-Jitsu, Scuba Diving, Trekking, Camping and generally being out in Nature luckily they're not super expensive anyway. But I do plan on learning how to snowboard one of these seasons, but instead of renting a luxury chalet for 10 nights, I'd rather use that money to rent a basic cabin or apartment and stay for 1-2 months. 11. Do you have zero debt? One of the best decisions I've ever made was paying off my student loans with the excess cash I had from selling my car, and savings when I first started traveling in 2008. I had around $20,000 in debt when I first started traveling, but instead of paying the minimum payment every month and using the excess money to travel and see more of SE Asia, I limited my budget, and paid 2-3x my minimum payment every month. 12. Do you no longer require life insurance, health insurance, or long-term care insurance? Most people don't realize this but the only point of paying for insurance of any kind is if you can't comfortably self-fund the costs associated with the type of insurance you're taking out. If you carry insurance, it should either be for estate tax planning purposes or to protect the assets you’ve accumulated. An easy example would be the fact that rich people don't need to buy insurance on iPhones. If you only afford to pay the $199 upfront cost for the phone you also should get insurance as if you lose or break your phone, you'll still be responsible for the 2 year contract as will have to pay $800+ out of pocket for to buy a replacement off contract if you lose or break your phone. If you're rich you can just buy another one without stressing about the cost. The same goes for other types of insurance. 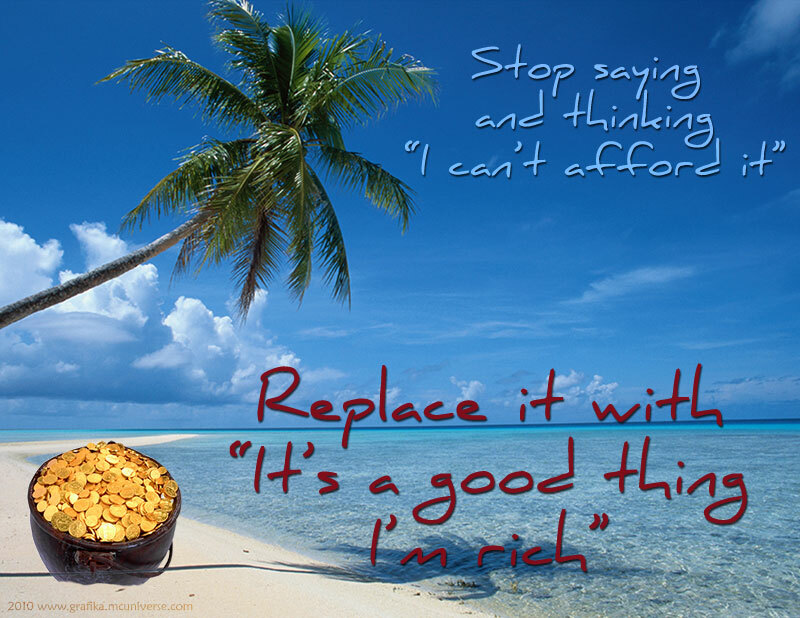 It's not always a bad idea to buy insurance, but if you're genuinely rich, you'll be fine even without it. Compared to where I was just a couple years ago, yes, beyond my wildest dreams. I'm making more money per month now that I used to in an entire year, and can afford to travel wherever I want, do whatever I want, and even send my parents money every month without worrying about being broke ever again. However, the only reason why I have as much money in the bank as I do is because I grew up living frugally and still don't waste money or make bad investments. I use location arbitrage and live in places like Chiang Mai that allow me to live the type of lifestyle I want for less than $1,300 a month, and even give me the option to really bootstrap if I ever needed to for half of that. This allows me to put over $10,000 into index funds or into my savings account each and every month which has been adding up quickly. In 2.5 years I managed to go from having $200 in my bank accounts to over $200,000. 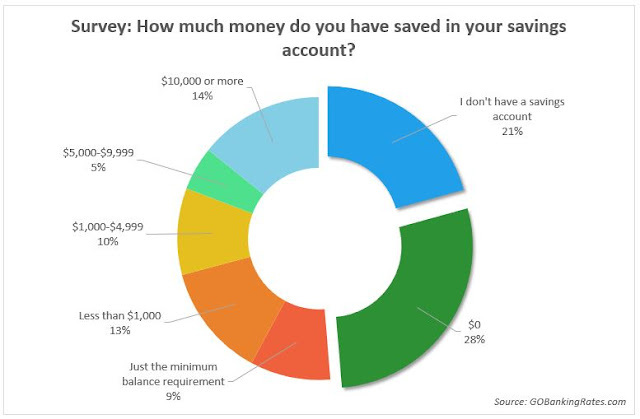 Most Americans have less than $1,000 in savings are are living paycheck to paycheck. I'm not making $400,000 a year yet, and don't have Millions of dollars in the bank, so I'm nowhere close to being rich in that sense. But here's the reason why I wrote this article, there is a massive difference between being rich and being wealthy. You can make $400k a year but if you're spending half a million, you're still broke. You can have millions in the bank but if you have no freetime to spend with friends, family, people you love, see the world or do the things you love, in my opinion, you're also broke. I'm not rich yet, but am on the path to being so one day. I try to bring up as many people along with me and share what has been working for me as I know the more people you share your success with, the more support and good karma you get yourself. I'm very fortunate to finally be considered wealth and would not trade it for the world. Becoming an entrepreneur and learning how to start my first online store, then learning how to podcast, publish books, create courses, monetize my blogs and podcast with affiliate income, put together conferences, and everything else i've been sharing in my monthly income reports has been the best thing that's ever happened to be financially. 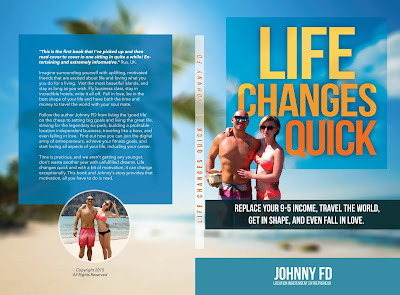 If you don't know the full details on how I got started or are having trouble getting started yourself, I highly recommend you read my latest book, Life Changes Quick, as it highlights the exact steps I took to make my first $30,000 which was the start to everything you see today. Find the book on Amazon or buy the PDF here. Here's to everyone being wealthy and striving to become truly rich. I sincerely hope everyone the best of success. If you have no idea where to get started, here are four ways to make $100 online which is explains how important it is to get started and why that first $100 matters more than your first $10,000 even. Keep in touch, leave a comment, and hope to see your success! Like this Post? Do Me a Huge Favor and Share it! I really look forward to your posts. This one rings true in the sense that as we strive to become financially independent we should not forget where we come from or why we started out on the path. Thanks again and all the best for 2016. Happy to share Leroy! Here's to a great 2016 and always remembering where we came from! I wish I had a 4% interest rate on my student loan. Actually, it's 12%. Regardless, I am paying 2-3 times the minimum payment and hopefully I can shake it in 2 years or so (17k left). WTF 12%? That is insane! I would google "Student Loan Refinancing" and find one with good reviews that does a FIXED rate that's less than 6% in your case. And good job paying 2-3X the minimum! Anon, eat a snickers, you're not yourself when you're hungry. It does get tiresome. It would be harder to sell things without telling everyone how rich they've made you though so iunno. Anon... Why so Angry? The beauty of this blog is Johnny's honesty about money. I have been at the game since 1999, I earn substantially more then Johnny, and yet I am still inspired by him and I look forward to everyone of his podcasts. Hey Brian, congrats on all of your success! Really glad to be able to be transparent and honest about money, both the ups and downs! Glad you enjoy the Travel Like a Boss Podcast! Do me a favor and leave a review of it on iTunes as it helps a ton! I think an important question to add to that list for digital nomads is "can you live anywhere in the world?" Kathry good point. I actually wrote about that in "Life Changes Quick" as the point I realized I was broke was when my friend Kurt wanted to go to Europe for the summer and I realized even though I was doing okay in Chiang Mai, I couldn't afford to go with him. Which is why when I finally got there it meant the world to me. 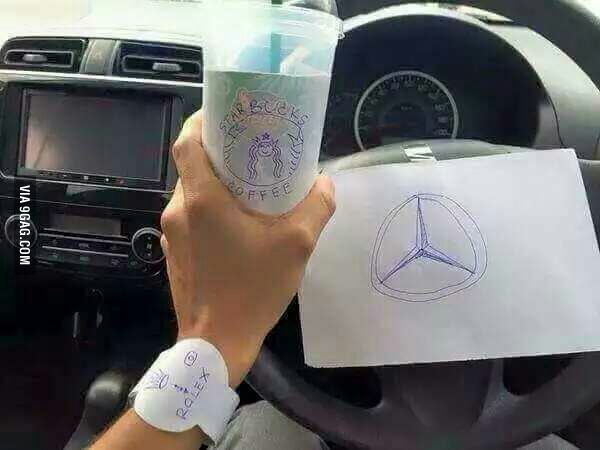 How to Get Rich Quick, Overnight!